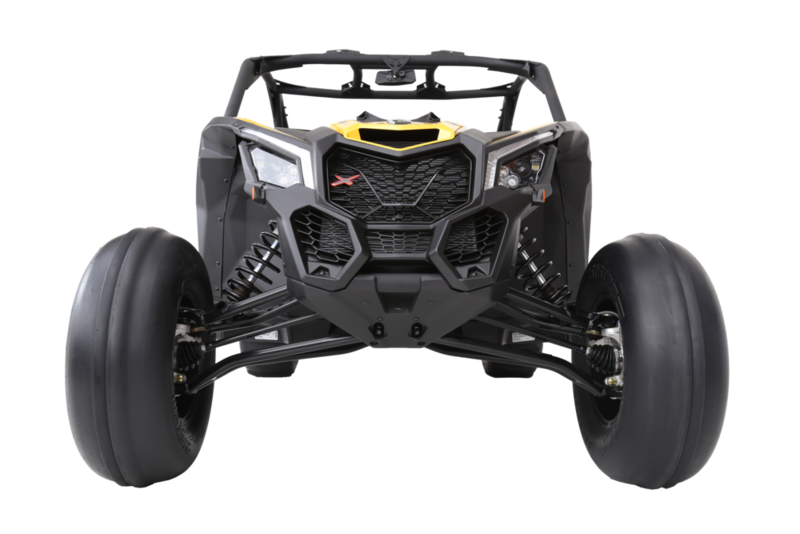 Specifically designed 29-inch sizes for today's high-powered UTVs. Front: Dual-rib design for carving up dunes with minimal drag. Rear: 14-paddles design using 22-mm deep paddles. DS340 Wins Hill Climb Shootout!